A nature’s beauty! 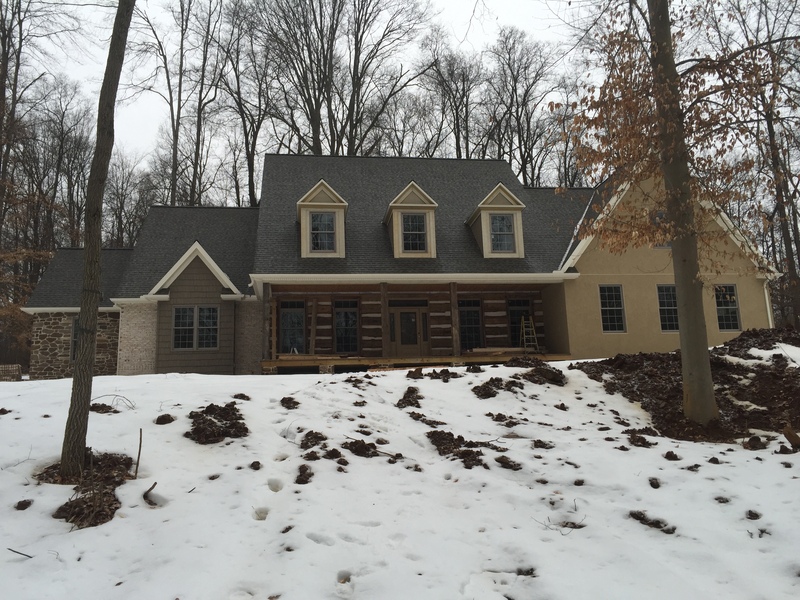 Located in a secluded wooded lot in the suburbs of Elizabethtown, PA. Designed to look like an old log home that’s been added onto. Exterior finishes include- 200 year old logs W/ chinkin, brick, stone and stucco.